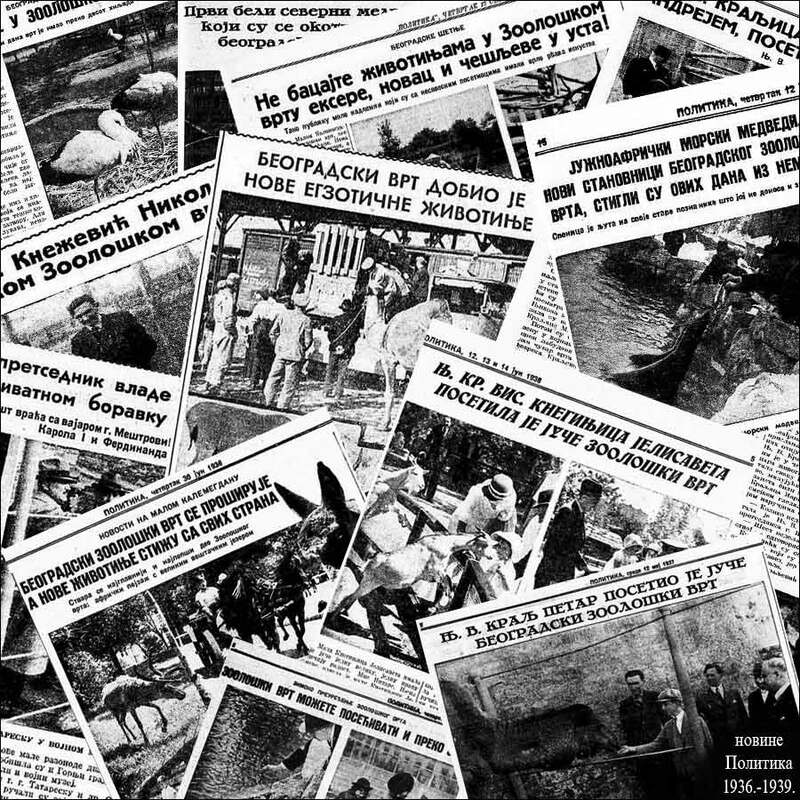 The Belgrade Zoo was founded in the year 1936. It was founded by the mayor of that time, the industrialist Mr. Vlada Ilić (I). It was ceremonially opened on the day of St. Peter – July 12th. The first inhabitants of the zoo were: lions, leopards, polar and brown bears, wolves, makaki and mangabey monkeys, blackbucks, buffalos, zebus, bighorn sheep, deer, roe deer, storks, gruiformes, peafowls, common pheasants, owls, pelicans and parrots. Soon upon the opening, the Belgrade zoo became one of the most preferred places where the Belgrade citizens used to come. It has also hosted several times the members of the royal family Karadjordjević. The queen Marija used to spend the time aimed for entertainment with the princes Tomislav and Andrej precisely in the Zoo, and the young king Peter II was regularly interested during the visits for the further plans and construction. 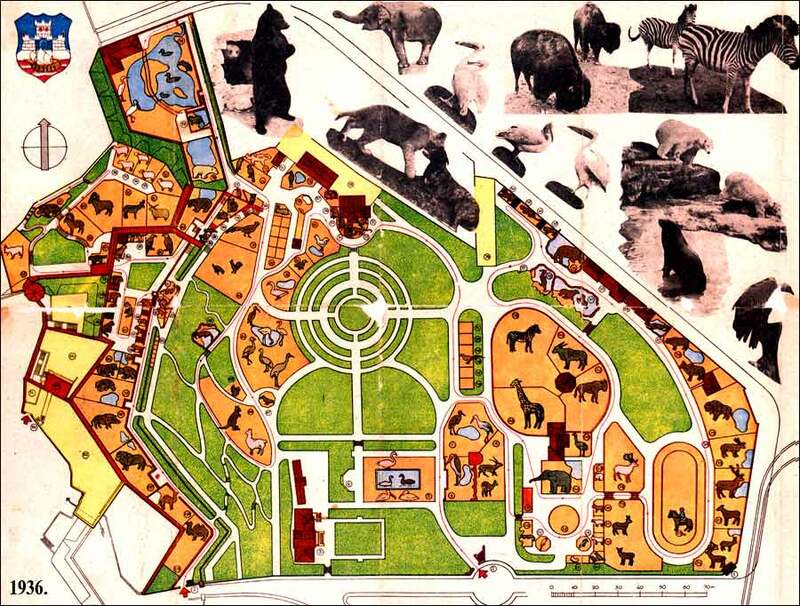 When formed, the Zoo occupied a space somewhat bigger than three and a half hectares, to be, very quickly, widened to seven and then, with the construction of the restaurant “Kalemegdanska terasa” (“The terrace of Kalemegdan”) and the annexation of one part of “Donji grad”, even to somewhat more than fourteen hectares, and on that surface it met the World War II. But, during the World War II, the Zoo was bombed twice: at first in 1941 by the German fascists and then also by the allies in 1944. Almost the whole fund of animals was destroyed. Due to the destruction and drastically reduced number of exhibits, the surface of the Zoo was, unfortunately, reduced after the war to about seven hectares, which is how much it occupies also today. As per the saying of Dana Savkovic-Gligorić, whose father, Milorad Savković, was the director of the Zoo at that time, during the bombing in 1941 the inhabitants of the surrounding buildings believed naively that the Zoo would not be a target of the bombers, so that they rushed altogether to find a refuge in it. But, the bombs were falling uncontrolled, so that in the Zoo, especially in the cave which are today shelters for the zebras and blackbucks, many people perished. She saw also with her eyes how many animals, stricken by the bombs, fly in the air. She remembers particularly the image of an elephant shattered to pieces. Many animals escaped then from the destroyed cages, and those which represented a danger for the surrounding had to be killed in order to avoid a bigger tragedy. Among the rare ones which remained were the hippopotamus Buca and the alligator Muja. 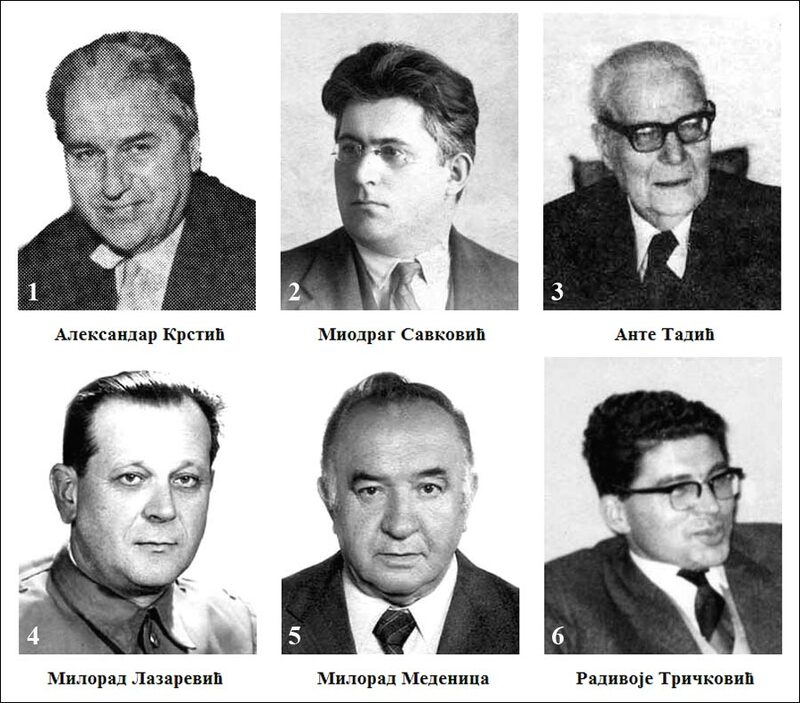 Since the founding of the Zoo up to, most probably, the beginning of World War II, the engineer Aleksandar Krstic (1) was on the function of the director of the Zoo. 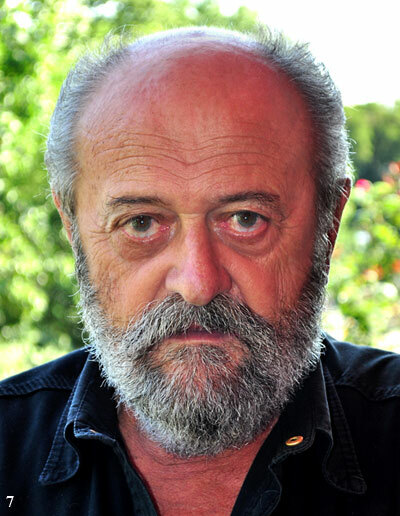 That function was thereafter overtaken and exercised until 1944 by Miodrag Savkovic (2). 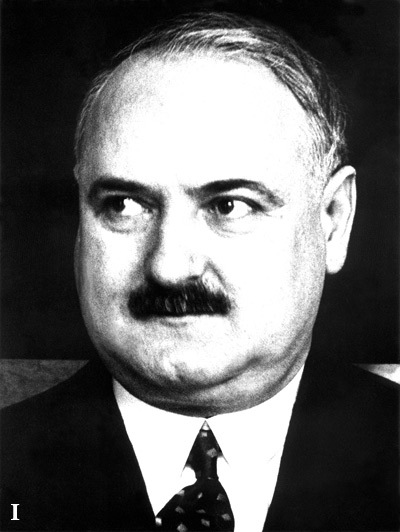 Ante Tadic (3) was the first post-war director. After him, that function was exercised, successively, by Milorad Lazarevic (4), Milorad Medenica (5) and Radivoje Trickovic (6) and since May 1st, 1986 the director of the Belgrade Zoo is Vuk Bojovic (7).